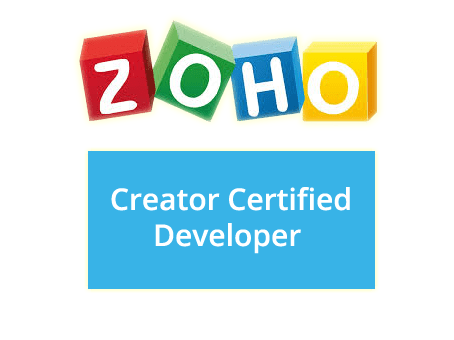 Using Zoho Creator, one of the leading cloud based low-code app development platform, RYSA Technologies and Services helps in building applications of mobile and tablet friendly. Our services include client engagement, application development/early stage POC, deployment and support/training of the services. 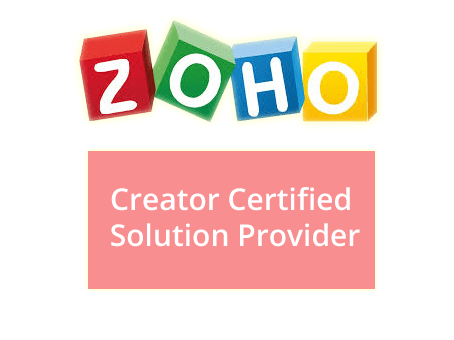 We are a certified Zoho Creator Partner based out of India. We have a team of certified professionals who help in delivering quality products with competitive prices. RPA or Robotic Process Automation is meant for using software robots to help in automating repetitive tasks with zero or low manual intervention, system integration, transaction processing, back office service. The tools or the applications built for RPA will have minimal coding and few configurations which allows to get the jobs done, monitored and alerted 24 X 7. RYSA Technologies is having a practice to identify potential use cases and will be building the software bots with the leading RPA providers and technologies. If your organization is looking for low latency/high speed middleware messaging solutions to communicate with applications within the firm or integrate with external applications using messaging, we will be able to help you with our technical expertise. We can act as an internal or external consultants to solve your middleware messaging problems. We will help you with the support and consulting services using leading messaging service providers.